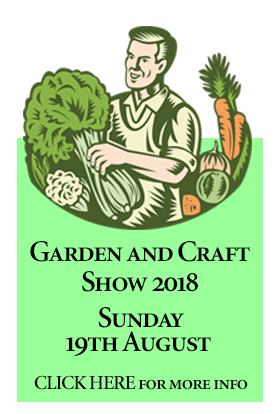 Next summer is Open Gardens year for the village. 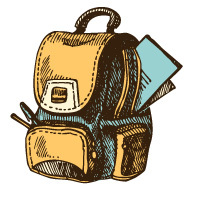 The biannual fund raiser needs your support to be a success. Most important it needs your garden to be open for visitors. 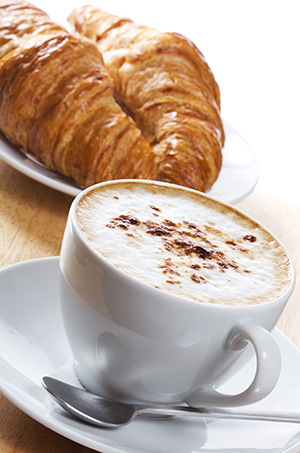 Big or small not the issue, numbers count to make the event work so please consider allowing your garden to be open. Never done it before? Worried about the issues? 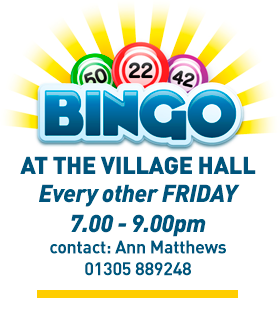 The VILLAGE HALL committee members will answer any questions that you might have. We need lots of open gardens - can you help the cause? 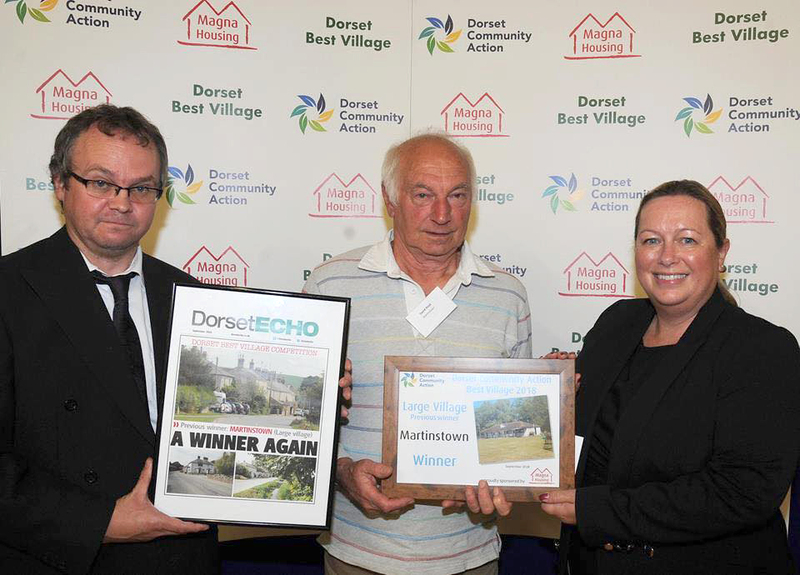 At the presentation evening this week for Dorset Best Village 2018 organised by Dorset Community Action, sponsored by Magna Housing and supported by Dorset Echo, Martinstown was the winner in the category of Large Village - Previous Winner (i.e. there is a category for villages that have been previous winners so that the same village can’t win every time). Does anyone remember this - the day Martinstown was invaded, back in 2010! 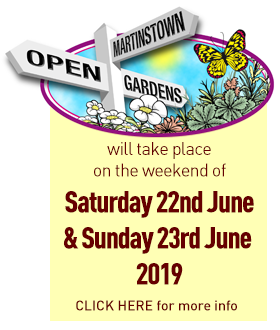 Watch this, and look around the website (I'll give you a clue - click on Home, Our Village and St Martins Church pages) to see other videos of Martinstown and nearby! 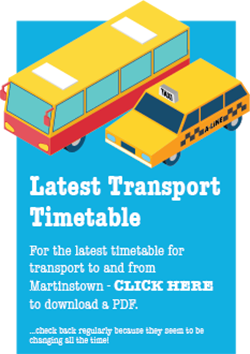 ...oh and check out the video of Martinstown church bells being rung - HERE! ...and check back for more in the future!